In the future, speaking may be all that’s required to diagnose health issues. Beyond Verbal, an Israeli company specializing in analyzing emotion from vocal intonation, is set to launch a platform today that could be the first step in doing just that. 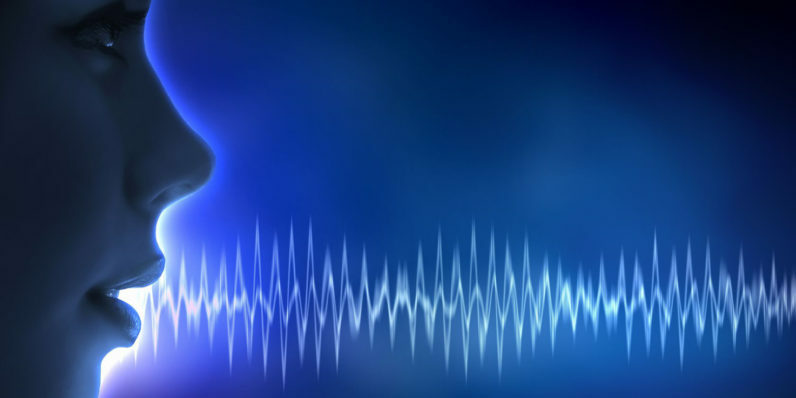 The Beyond mHealth Research Platform could usher in a brave new world of healthcare research by correlating distinct vocal features that are mostly imperceptible to humans. In doing so, these vocal ‘biomarkers’ could alert your physician to the presence of anything from depression and stress to heart disease. This sort of early detection could prove to be the difference between life and death. Over the past 21 years, Beyond Verbal has been collecting data and testing it. In that time, more than 2.5 million emotion-tagged voices in over 40 languages were used to analyze human emotion. Working with the Mayo Clinic, Hadassah Medical Center, Tel Aviv University and others, the company now intends to expand its research by enabling collaboration with other institutions through its platform. At Beyond Verbal, our mission is to develop technology that taps into the power of the human voice. Whether that is to understand emotion, or now to explore the connection between our voices and our health, we believe we can unlock new insights and a deeper understanding of the human experience. Our new mHealth Research Platform, and collaboration with leading partners like the Mayo Clinic, are critical components of that endeavor. Beyond Verbal’s Emotions Analytics API is also interesting. It’s able to analyze voice streams or recordings using a proprietary (and patented) emotions engine. Once analyzed, researchers or physicians are able to better correlate the sample with life events by using existing artificial intelligence tools baked into the platform, or its team of data scientists. If a new biomarker is discovered, the research platform provides partners with the most direct route to commercialization. It’s also fully compliant with the Health Insurance Portability and Accountability Act of 1996 (HIPAA), meaning it’s met the standards for US regulatory guidelines that keep patient information confidential. If successful, the platform could prove to be a real win for patients and physicians alike. Diagnosis often involves a battery of tests, some of which are quite invasive. If you could achieve the same results just by speaking, that could be a real-game changer in diagnostic medicine.